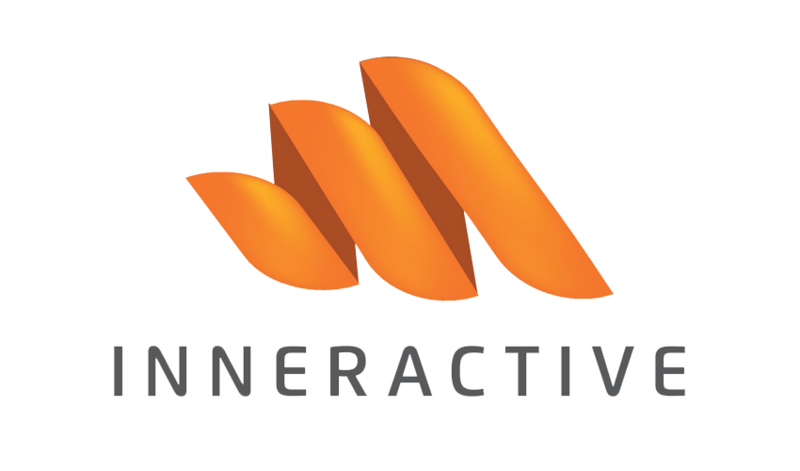 Inneractive is a leading independent mobile ad exchange focused on powering native and video ads, using powerful technologies for the buying and selling of mobile ads. 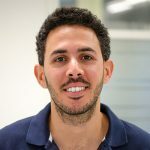 We run our ad exchange platform and entire infrastructure on AWS. One of our biggest technical challenges is the load on the servers. Providing these many ads create a few billion requests on our servers each day and causing incredibly high load. We can’t allow services to be disrupted even for a second, latency is just as important. This leads us to run a tremendous amount of servers including on-demand, reserved instances and even Spot as we are trying to be as cost-effectively as possible. In one of our biggest fleets, we tried to run few of the instances on Spot that even though they were very cost efficient the jobs and application that run on them kept being interrupted and didn’t finish their running before the spot terminated. We even tried to write in-house scripts, but it proved to be a bit of a headache and not profitable. 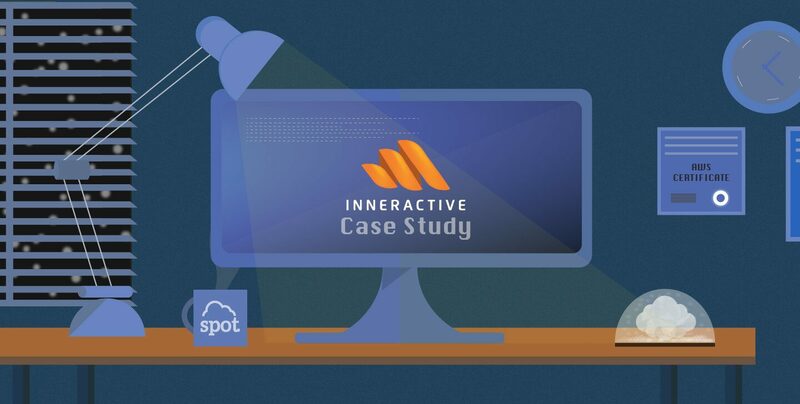 This is when our AWS account manager introduced us to Spotinst and their service. Working with them gave us the confidence of running our infrastructure on Spot as they were able to guarantee high performance and availability with really low costs. Providing this multi-tier architecture gives us full redundancy and stability. We know we can remain up all the time, and it’s the most cost-effective option because of the Spot instances. Our board of members is very happy! The integration with Spotinst was so easy and intuitive. It took our DevOps less than two days to configure the infrastructure to run through Spotinst – despite our complicated infrastructure! The Spotinst dashboard is easy to work with and we get a good overview of stats.